Lots to show this week, so without furthe a due, here we go. 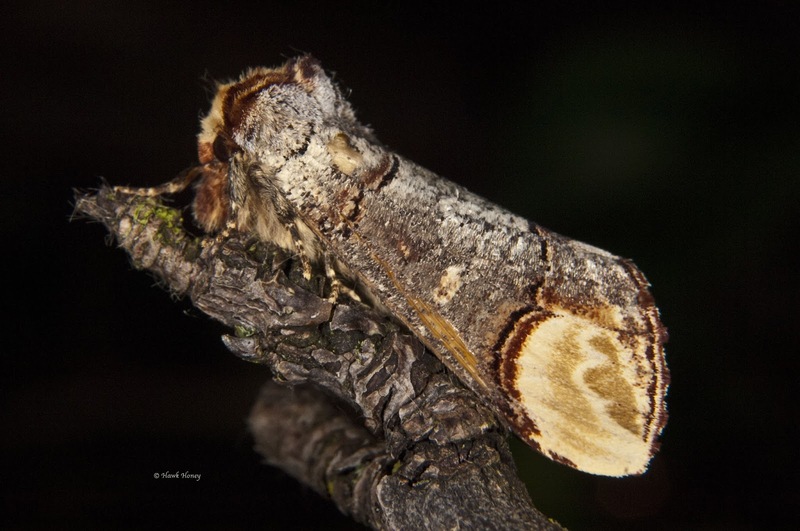 Well the moth trap was set up as usual over the weekend and drew to it a total of 461 moths of 90 different species. 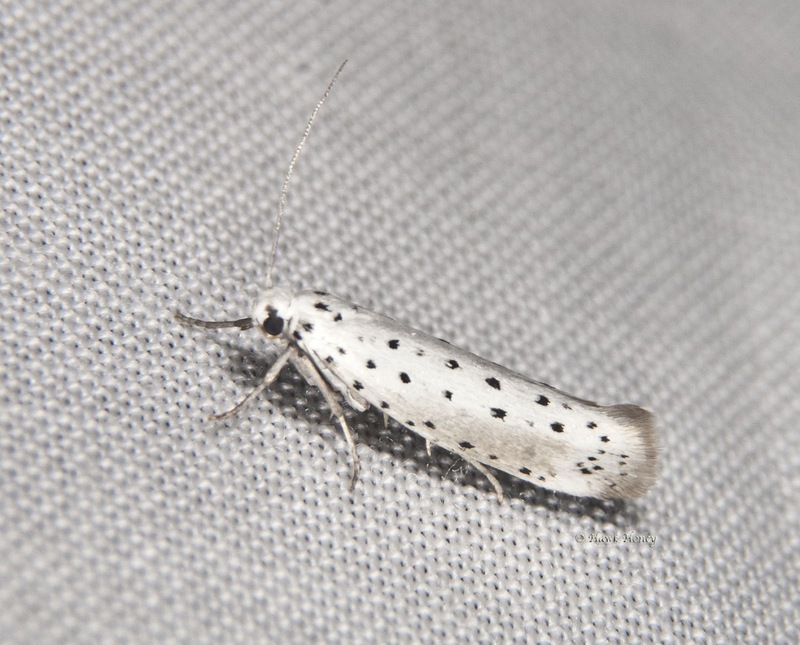 6 moths were unidentifiable due to being a bit worn (older moths begin to lose their scales and thus their patterns). The moth trap also drew to it 3 blue-tailed damselflies (not surprising being next to the pond), a Lacewing and a German wasp. Again, I managed to catch some photos even though it was 4am and the caffeine hadn't quite kicked in yet. Lacewing, probably Chrysopa perla species. love the gold metallic eyes, very scifi. 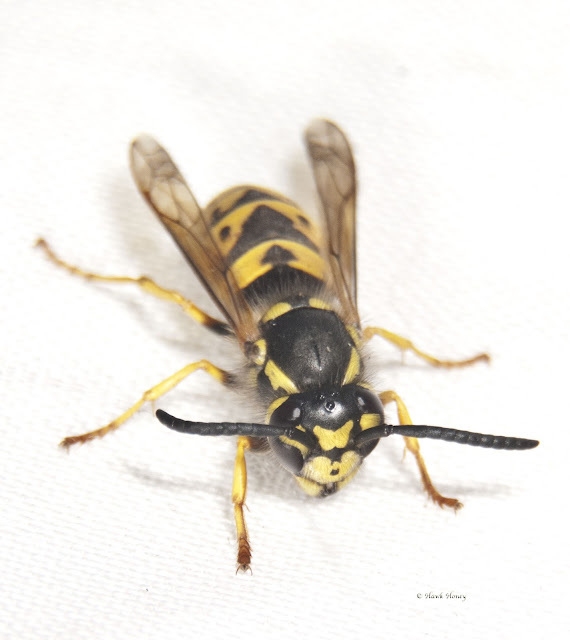 German wasp (Vespula germanica). Note the lovely yellow butterfly mark between the eyes, how sweet! 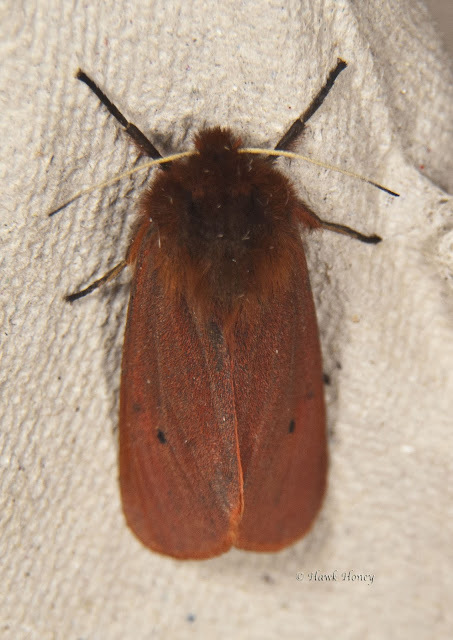 There were also a couple of new visitors to the trap this week and one of them was a moth I had seen before on a course at Flatford Mill last year. 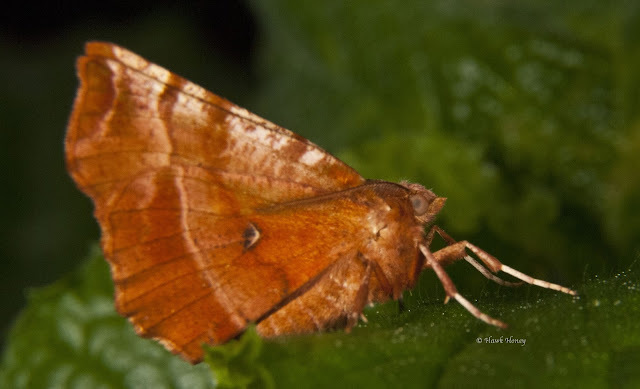 Herald (Scoliopteryx libatrix), a welcome visitor. Yes, this is an unmistakeable moth and one more thing to note about this moth is that this one is a female. You can tell because the males antennae are feathered unlike this ones antennae. Another new one for the year was this Ruby Tiger (Phragmatobia fuliginosa fuliginosa). I love the furry heads that some of these moths have including the master of disguise himself, the Buff Tip (Phalera bucephala). Looking like a broken twig, Buff tip. The answer is simple and it isn't, one flies by day, the other by night. 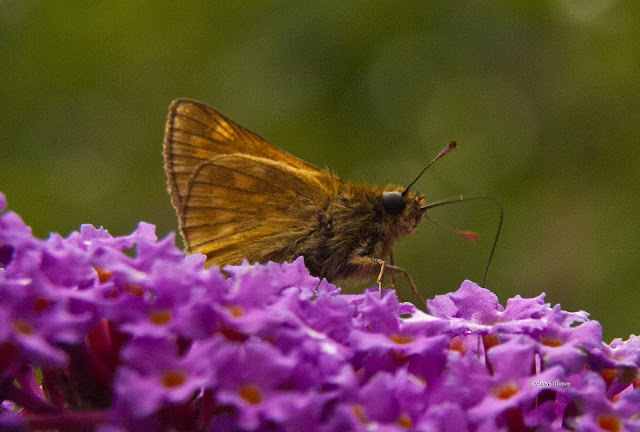 After all, you get day flying moths like the Hummingbird Hawkmoth (Macroglossum stellatarum) and the spotted Burnet moths are but a few that can be seen during daylight hours. No, the answer is that there is no difference, they all belong to the order of insects known as Lepidoptera, which is Greek for 'scaled wing'. I think the only difference is that butterflies have better PR than moths. 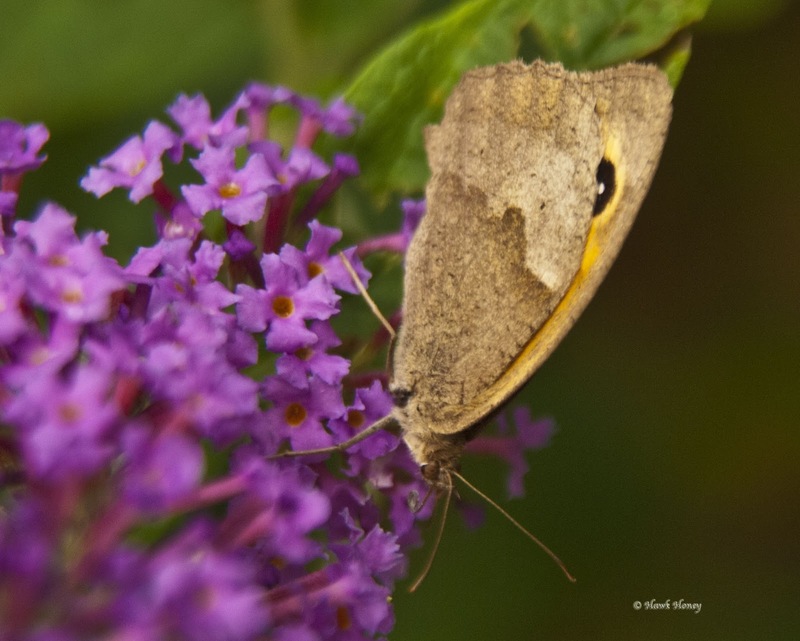 For example, Martin Huges-Games recently said on Springwatch's Guide to Butterflies, that most moths are just brown. This makes me wonder if Mr Hughes-Games as ever run a moth trap or seen the diversity of British moths out there. Looking like a butterfly, but it's actually a moth. 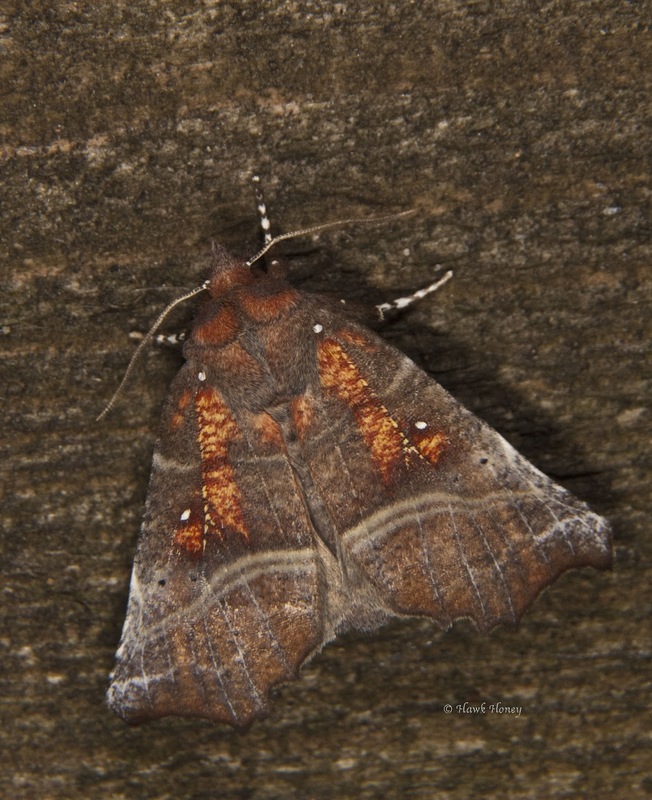 The Early Thorn (Selenia dentaria). 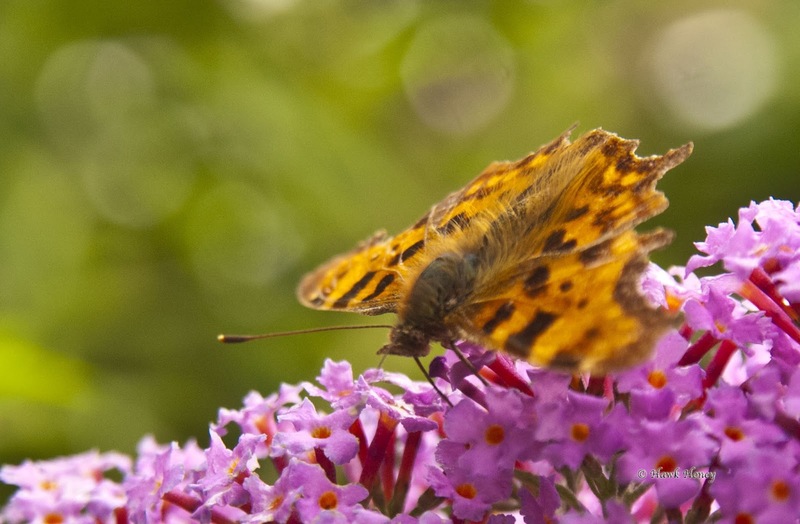 There are around 2500 species of moth, yet there's only 59 species of butterfly in the UK. Yes, there are some beautiful butterflies, and there are some beautiful moths too. The Bird Cherry Ermine moth (Yponomeuta evonymella) is only 1cm long. 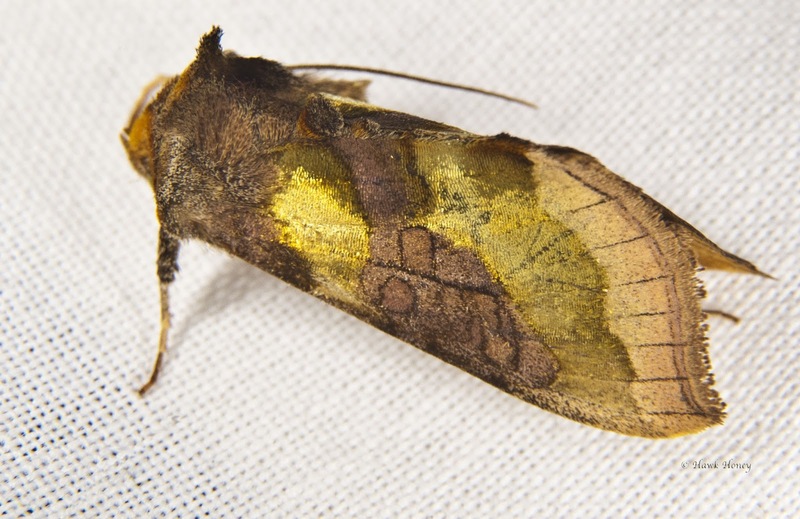 Burnished Brass (Diachrysia chrysitis). That's isn't colour, that's refraction from the scales. 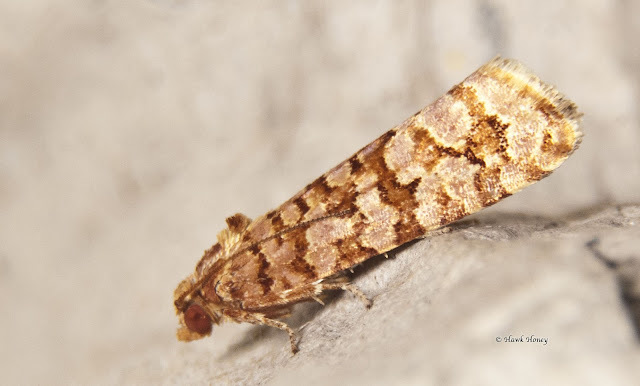 Another micro moth Lozotaeniodes formosana, again, only 1cm long. And if you care to look through some of my previous posts, you will see the variety of colours and patterns that make up our collection of British moths. However, these are just some of the moths from the trap this week and it will be interesting how this weeks weather of sunshine, heavy downpours and high humidity will affect the moth trap. Watch this space. 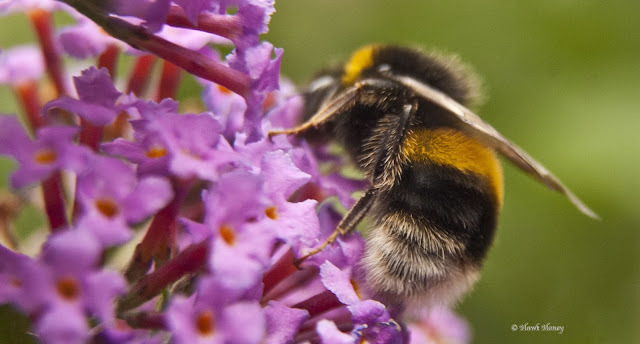 As many of you will remember, buddleia was a controversial subject I covered some months back. An alien invader that has made its mark across the towns and countryside of our small island. 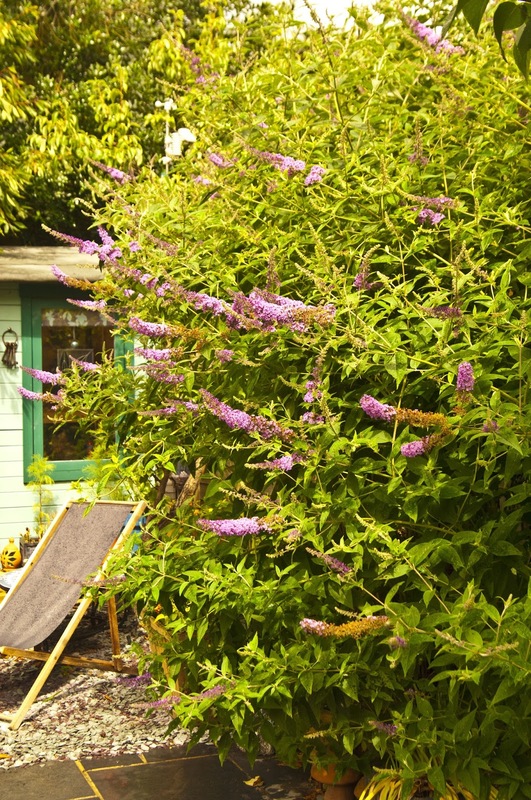 At the time I stated that I had a rather large buddleia bush in my back garden that must be 15+ years old, and I also stated that I had no intention in removing it, because doing so would be like a drop in the ocean and would make no difference whatsoever to removing the plant from this country. 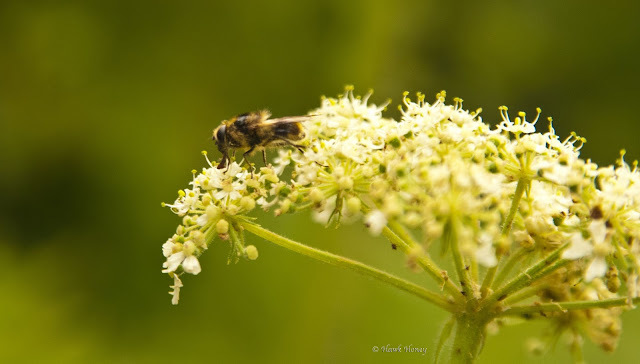 But another reason that the bush stays here is because of the wildlife it attracts during the summer months with its lovely scented, dense inflorescence. I've been outside grabbing some shots this week of that wildlife. The Garden buddleia looking splendid just after a rain shower. Just one of the many bumblebees always buzzing around it. A Comma takes a break with a nice refreshing drink of nectar. 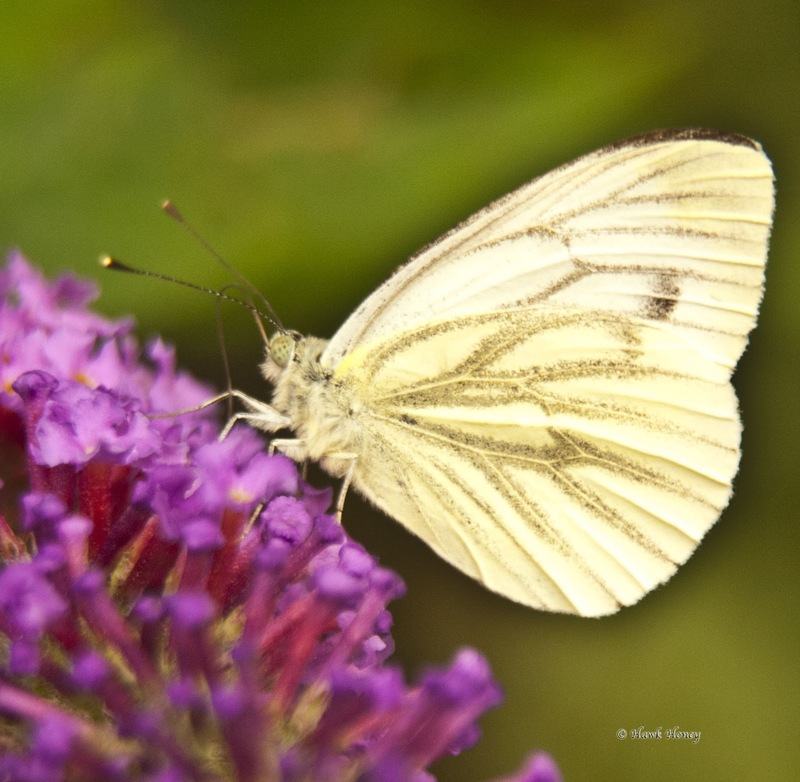 My first Green-veined White of the year. Love the mottled eyes on this one. 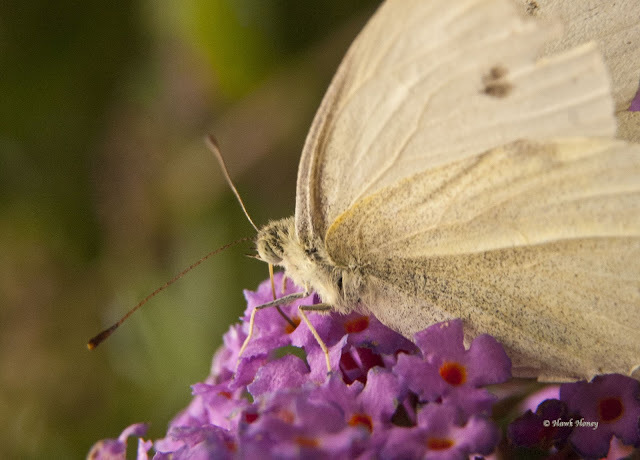 A rather battered Small White. Seen plenty of these this year, a Meadow Brown. This is just a small selection of what I've seen just on the buddleia today. 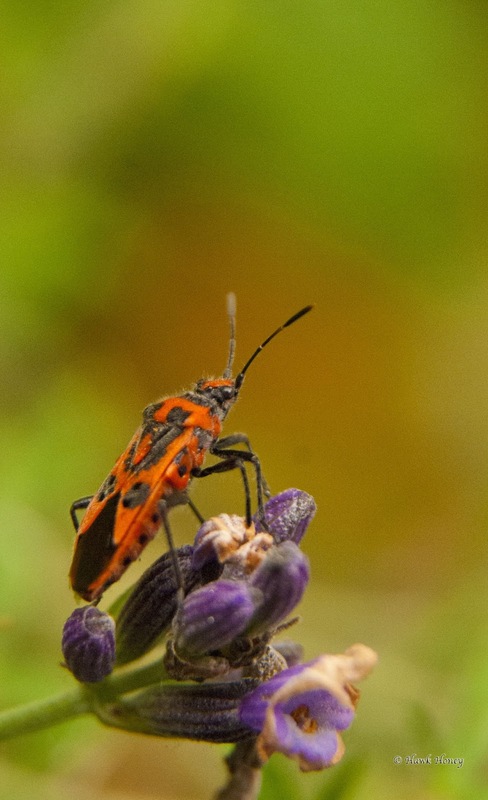 Elsewhere in the garden I came across this little bug sitting on the lavender. Corizus hyoscyami enjoying the view. First time I've seen this colourful little bug, which is apparently a plant feeder and only about 1cm long. It seemed quite aware of me taking its photo, yet was quite happy for me to carry on. I also managed to get a snap of another little bug and although it's NOT a spider, I will leave it till the very end with an appropriate warning so you don't come across it unexpectedly. It's a Harvestman, but like I said, at the very end so please continue to read. Had another lovely walk down to Newbourne Spring this week with wifey and came across this rather large flowery bush that was covered in bees, hoverflies and butterflies. It had lovely scented white fluffy type flowers and I couldn't work out what it was at first. Then it hit me. 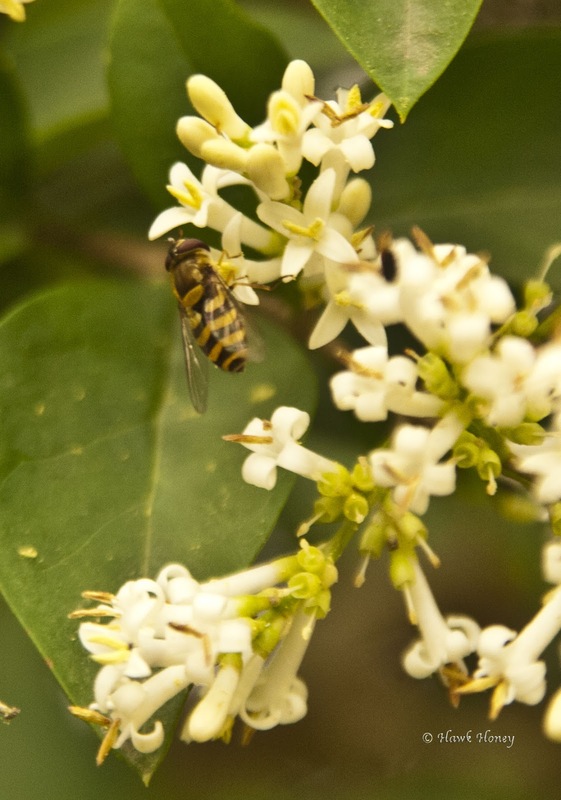 This lovely pollinator attracting piece of botany was in fact a privet hedge that hadn't been pruned in any way, shape or form. It was so lovely to see such an abundance of wildlife around it. Another Sryphus species indulging itself. Just goes to show that pruning things to look all nice and neat isn't natures way and this looked so much better with the flowers and butterflies all over it that just looking like a block of green bush. 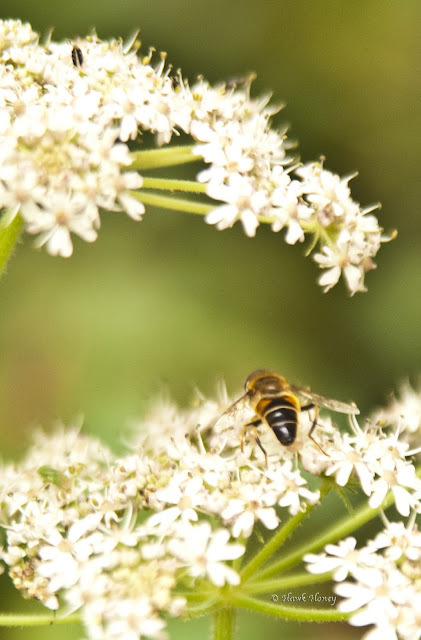 Hoverflies were out in abundance on our walk and I tried to grab shots of these wonderful little creatures every time I saw one. I took so many photos that I'm not going to bore you with them all here. But if you want to go out and start getting pictures, now's the time to do it. 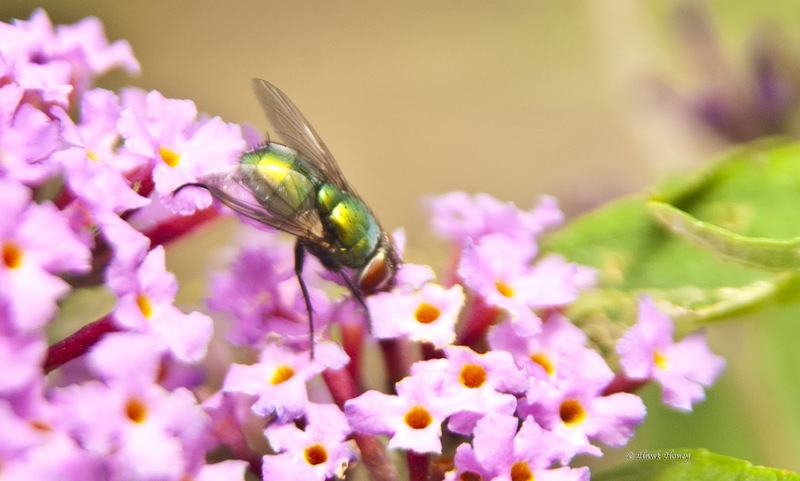 Insects are everywhere enjoying our lovely weather and the opportunities are endless. "Thank you. You really engaged and inspired the class"
Inside the folder was loads of hand drawn pictures and messages from all the children saying thank you for coming to their school to show them the mini beasts. So many wonderful pictures and drawings to say thank you. I'm very chuffed. Every picture showed just how much each child took on and I was very chuffed to receive such a gift. If any of the children or teachers are reading this, I would just like to say, thank you very much for having me, it was a pleasure. OK, you cannot say you haven't been warned, but here's another little bug, which isn't a spider, but everyone mistakes them for spiders. It's a Harvestman and the differnce between these and spiders is that a spider has a head, thorax and abdomen, whereas a harvestman only has a body. A harvestman, not a spider. 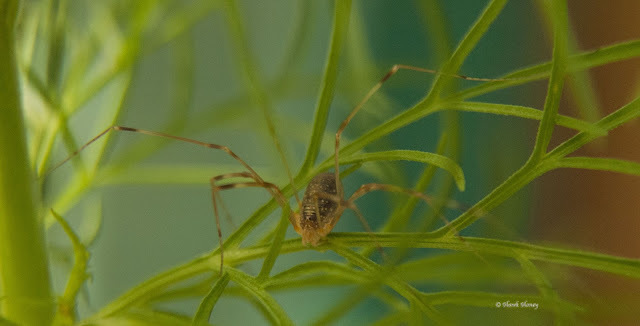 Harvestman are so called because of their legs. Back in the good ole olden days, harvestman (not the insects) used to stand on stilts so they could watch their sheep, and before you say it, these do not watch sheep. It's the long legs that gives them the name, a bit like stilts. If you've made it this far, I hope you enjoyed it. Till next time, take care. I also attended a course at Flatford Mill last year. The course was taken by Naturalist & TV Presenter, Nick Baker. It was a really cool course, and I saw loads of species that I have never seen before such as Green Woodpeckers & Red Deer! Excellent stuff. I've been on a few courses there and can honestly say they are well worth the money.